Courts encourage relationships between parents and children, so an ex-spouse who does not pay child support as ordered generally will not lose court-ordered visitation just because of the nonpayment. However, this does not mean the spouse receiving child support does not have resources to enforce the child support order and collect past-due payments. Child support and visitation are two separate issues in the eyes of the courts. When addressing child custody and visitation, the court’s ultimate goal is to create a situation that is in the best interests of the child. Generally, courts believe it is in the best interests of the child to have a relationship with both parents, and courts often create custody and visitation arrangements where the child has some time with each parent to foster the bond between them. Though the amount of time a parent spends with his child can factor into the court’s decision about how much child support the noncustodial parent must pay, child support is not a way to buy time with the child. A family law court may order supervised visitation for many reasons, based on state law and what the court determines is in the child’s best interests. 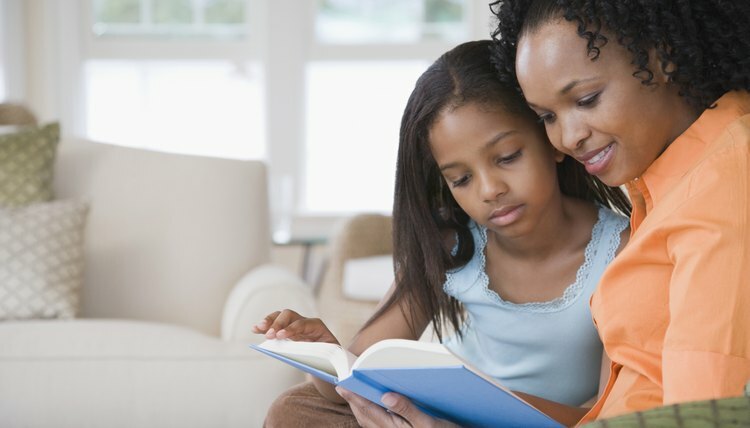 For example, supervised visitation may be appropriate when the noncustodial parent has a tendency to visit with the child while intoxicated, allows the child to engage in risky or dangerous behavior during visitation, or threatens or abuses the child. However, nonpayment of child support generally is not a reason for a court to order supervised visitation instead of unsupervised visitation. Custody and visitation orders are binding on both spouses, and the custodial parent cannot refuse to honor the noncustodial parent’s rights to visitation. Refusal would violate a court order and could endanger the parent’s custody rights. If the noncustodial parent chose to take the case to court to enforce his visitation rights, the court could award more visitation to the noncustodial parent to compensate for the lost time. In some cases, the court may even change the child’s primary custodian. You may consult with your state’s child support enforcement agency if you are not receiving child support payments as ordered. These agencies can help you collect child support through a variety of methods, including wage garnishment, liens on your ex-spouse’s property, seizure of your ex-spouse’s tax refund and revocation of his driver’s license. Withholding visitation time between the noncustodial parent and the child is not one of these options. If you have sole custody, you probably have a court order that awards you both legal custody and physical custody. Physical custody means that your child lives with you. Legal custody means you make all important decisions regarding your child without input from his other parent. Because all states believe a child should enjoy regular contact with both parents, the court order giving you sole custody probably specifies visitation times between your child and your ex. If so, you can’t suspend that visitation on your own. Only the court can deny visitation. Can You Lose Custody by Denying Visitation?